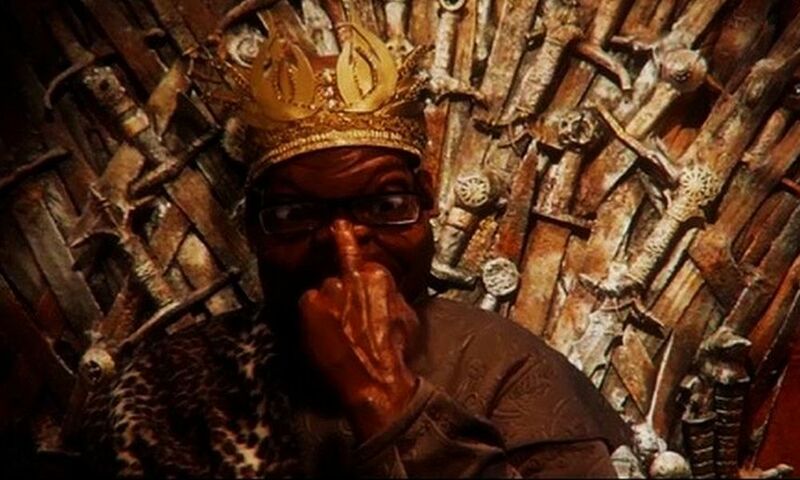 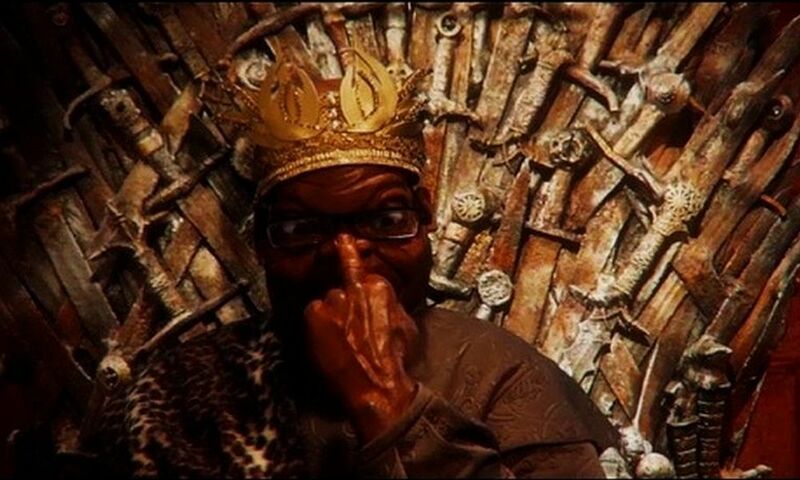 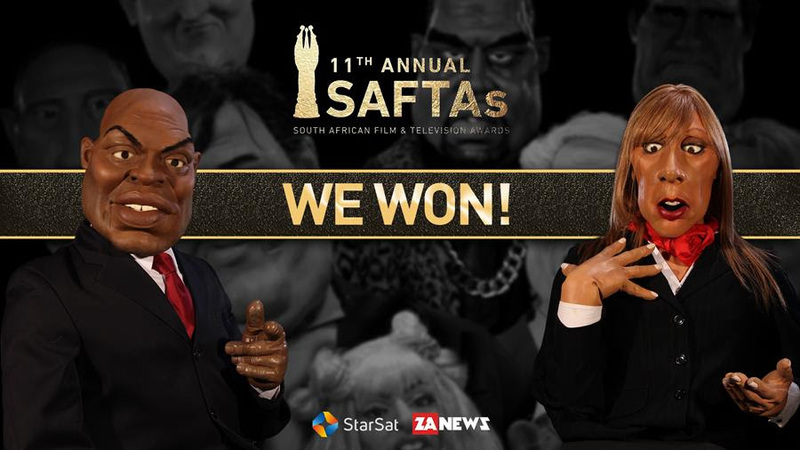 ZANEWS’ Puppet Nation has won best TV Comedy for the 3rd year running at the annual SAFTA’s that took place this past weekend, bringing their tally of SAFTA’s won to date for the satirical news show to a whopping 17! 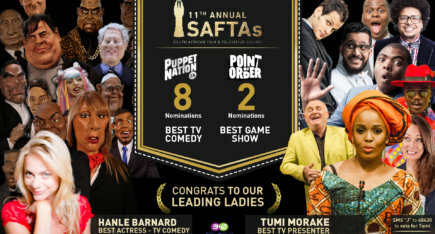 In addition to winning Best Comedy, the show also took home awards for Costume Design, Sound Design, Make-up and Hairstyling, Art Design and Best Original Score. 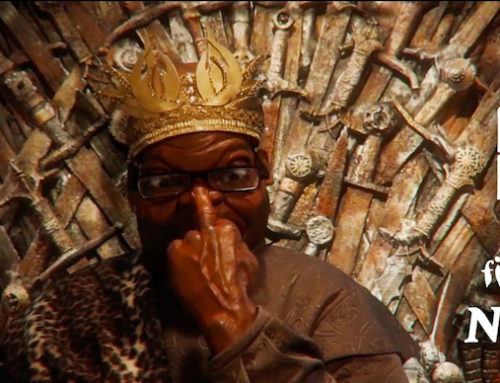 The highly entertaining satirical show doesn’t hold back and takes the mickey out of politicians, newsmakers and celebrities – a winning formula that has proven successful across the globe. 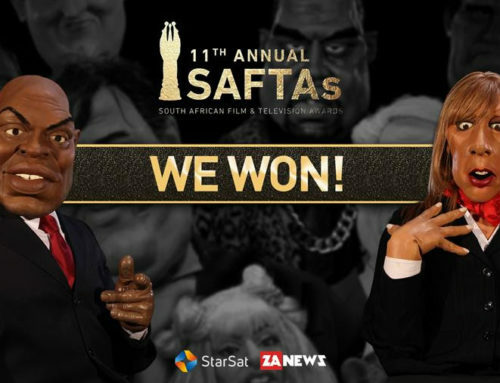 The team is especially excited that many of the behind-the-scenes talents of the un-sung heroes of the show were recognized in terms of, sound, art and costume design, make-up/hairstyling and original score. 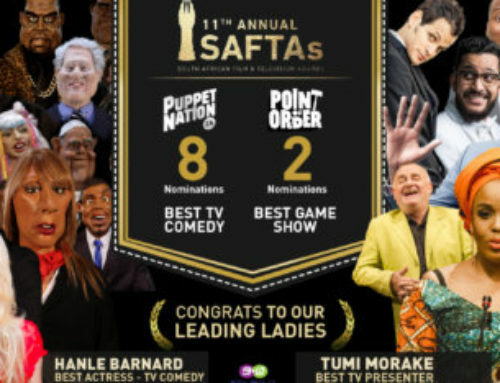 Sometimes controversial, always funny, Puppet Nation is proud of the various SAFTA nominations for 2016.